from completed build My first editing and gaming PC! Just for booting and to run a couple of games and my most used applications. 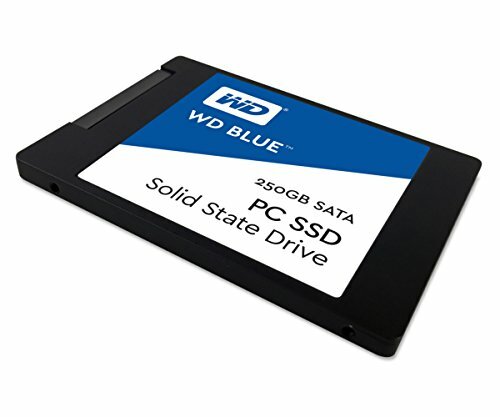 It's a blue hard drive. I can't wait til the price of SSDs comes down! I'm using this guy for booting and key applications; all other storage is going on the huge cheap HDD. from completed build Momma Said Noctua Out! Same as the RAM. It's just a little storage. Enough to handle my OS and games, but not a ton of space. I'm somewhat of a minimalist in terms of what I store on my PC> Most things are on a cloud of some form. Quite fast. The sticker's pretty ugly, but that's pretty easy to remove. Great quality, great speeds, great price. Nothing else to say here, it does the job very well.